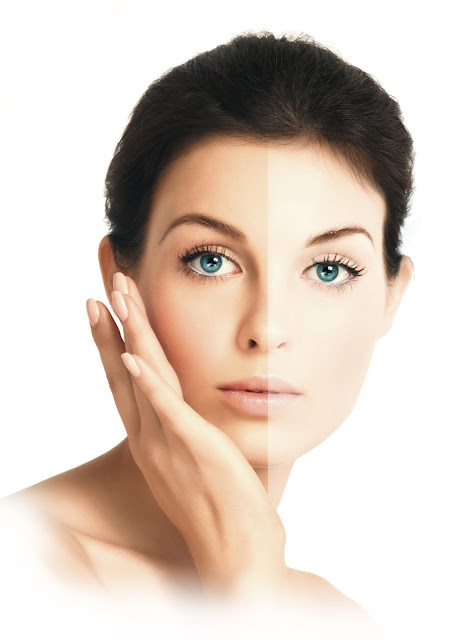 Laser technology is a relatively new technique that has taken the dermatological world by storm. Used for treating many skin conditions like acne, scars, fine lines and wrinkles, the laser has also started to be considered a great remedy for brown spots and dark skin areas. If you have such issues which are troubling you and you want to try this option for treating your skin and make it white and radiant then here are the advantages and disadvantages of such a treatment. Unlike many other types of treatment which can take months to see some effects, the laser treatment has fast actions and in a couple of weeks you can see the improvements. The darker skin will be exfoliated and the new, white and healthy one will be revealed without bearing any marks or darker shades. The beauty industry cashes each year billions of dollars from selling skin whitening products which are not effective. Laser technology is one of the few skin whitening treatments which really work, so that you will not have the surprise of spending money for nothing. Another great plus for the laser treatment is the fact that the patient is under professional surveillance from the beginning until the end of the treatment, thus if any complications appear, the doctors will be able to spot it and neutralize it in due time. The price of laser treatment is far beyond the possibilities of a normal people, this is why it is not always on the list of people's favorite treatments. Because it is done only in cosmetic or dermatological clinics and they also require pre and post-treatment supervision, this type of treatment costs quite a lot for a normal person with medium income. Even though this treatment is a very modern one, there are still side effects which have not yet counterbalanced. Thus, there have been people who suffered by swelling, inflammations and sometimes even further darkening of the treated area.